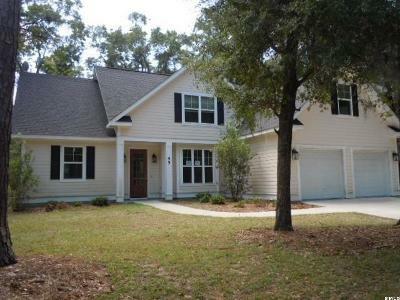 Below are only some of the single family homes for sale on Ladys Island SC as of today. There are approximately 170 properties available, within the price ranges of $92,000 to $2,150,000. The median price of homes in the area is $349,900. 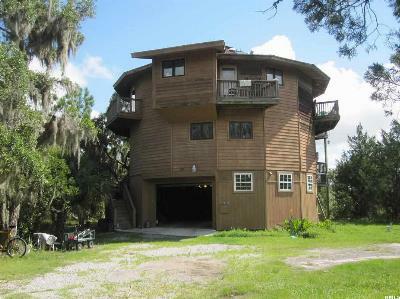 Ladys Island is situated close to Port Royal SC and Beaufort SC. 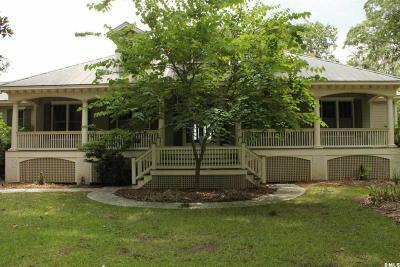 Many homes are available with beautiful views of the marshes and the Coosa River. Downtown Historic Beaufort is just a bridge away, and is a popular area for residents. 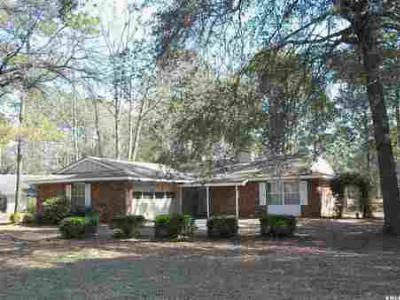 Ladys Island is also conveniently located moments away from military facilities, dining, and shopping. Single Family Home Lightly used (occupied 9 months), 3 year old 2800 square foot home in Somerset... 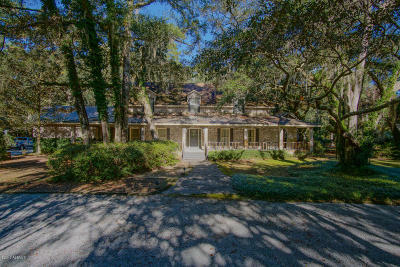 Courtesy of Brokers Real Estate, Inc.
Our Team of Real Estate Professionals specialize in Lady's Island South Carolina, which is located 4 miles across the Beaufort River from Downtown Beaufort. 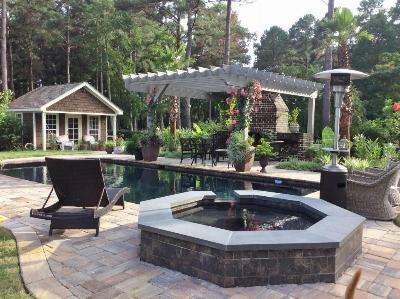 We offer full service Real Estate Listing Services, Buyers’ Representation, long term property management, vacation beach rentals, and real estate investment. 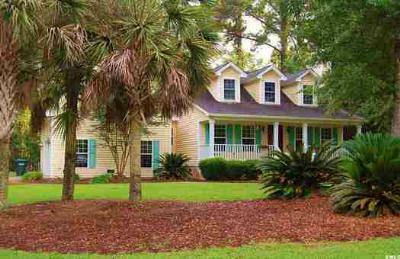 Visit our local office at 910 Charles Street, Beaufort SC 29902 or call (843) 521-2022.